Still here, chiseling away at this debt over these last few years. Down to just over $14k on the student loans. Sticking to my goal of having them paid off next year. When I write these posts it’s usually after a long day of work and exercise, right before bed. So they’re brief and as well thought out as some of the personal finance bloggers I read about. Moving onto retirement. My 401k at work continues to grow, almost at $10k… The stock market had a good day so numbers are up for now. I keep investing, never wavering. Even if it takes me a little longer to pay down debt. I’m too old to delay. My plan is 401k up to the match, max out Roth IRA if I have the available cash flow. Anything above and beyond that I might do an HSA and invest that. Assessing the pros and cons on that one. I’m thinking a low fee Vanguard Index Fund. Maybe some VHDYX (Vanguard High Dividend Yield Index Fund Investor Shares). I can make great investment choices, it’s getting the money for them that is the challenging part. Based on what I’ve read a big part of the growth in the market over time comes from dividends. Even my little Betterment account. This month, presumably from quarterly yields I got $14.46 in dividends. Last month it was $3.14. August was $0.46, July $14.42. I switched my Betterment asset allocation over to 100% stocks, from a 90% stocks / 10% bonds allocation previously. When Janet Yellen made remarks about interest rates rising this year it kind of sealed the deal.I’m staying in the market long enough to where staying in bonds doesn’t make a whole lot of sense. Last but not least… I am very close to having a zero credit card balance again. While my higher income friends go on fancy vacations, expensive restaurants and spend beyond their means I’ve had to humble myself quite a bit to stay on target. I wanted to fly and see my family in New York but this student loan and CC debt is just crippling. 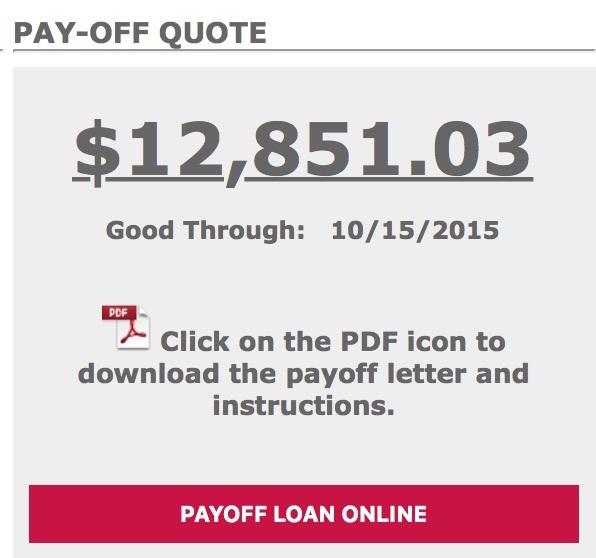 I can’t in good conscience continue letting loans that started 14 years ago still be outstanding. 2016 is my year though. The burden of $41k of educational debt being gone once and for all. I struggled for so many years. Staying the path. It hurts like hell and has challenged my sanity at times but I’m not giving up.